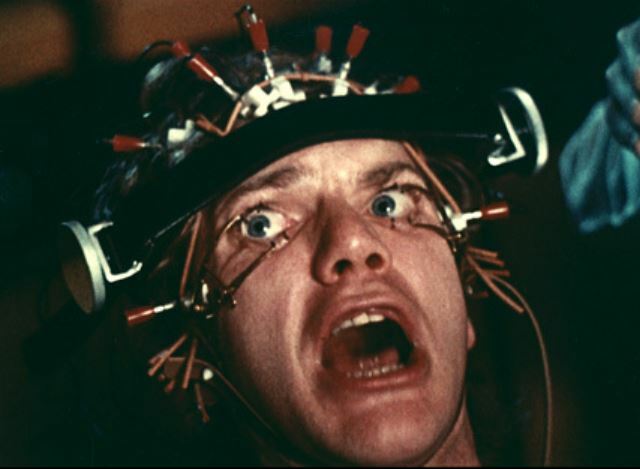 The previously banned film from cinemas, A Clockwork Orange is returning to the big screen this year. The 1971 film is based on the novel of the same name written in 1962 by Anthony Burgess. The story focuses on protagonist Alex, who is part of a gang in dystopian England. After engaging in a number of crimes, Alex is sentenced to prison, where he undergoes aversion therapy to make him incapable of violence. 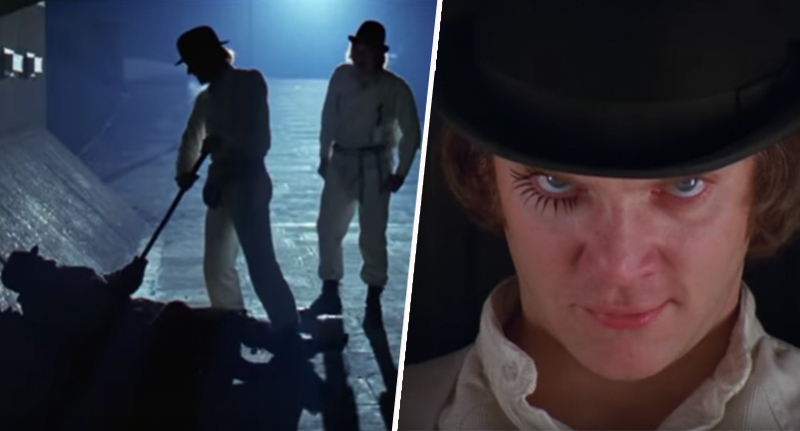 The disturbing themes in A Clockwork Orange were the cause of a lot of controversy, and after Stanley Kubrick’s film adaptation seemed to inspire a series of copycat crimes, in 1973 the director instructed Warner Bros. to withdraw the film from UK distribution. The ban was lifted after Kubrick’s death in 1999, and from April 5 UK cinemas are going to start showing the film again as part of a series of the director’s classics, which are being brought back by the British Film Institute (BFI), NME report. A social satire dealing with the question of whether behavioural psychology and psychological conditioning are dangerous new weapons for a totalitarian government to use to impose vast controls on its citizens and turn them into little more than robots. 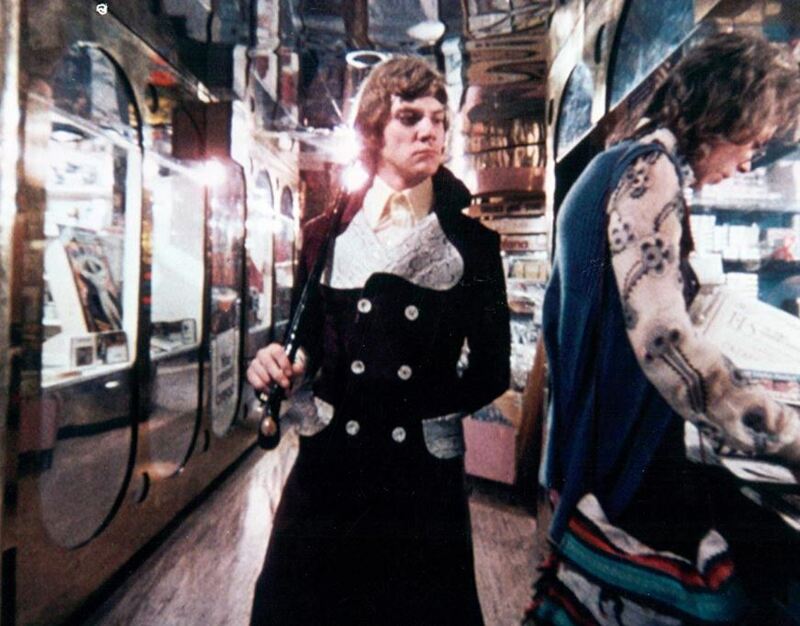 Starring Malcolm McDowell as Alex, A Clockwork Orange is designed to disturb its audience, with unsettling themes, gruesome close-ups and garish scenes. Along with the film’s release, also opening in April will be a two month season at BFI Southbank, and the opening of Stanley Kubrick: The Exhibition at London’s Design Museum. Stanley Kubrick occupies a singular position in the history of cinema, being arguably not just the greatest filmmaker but one of the greatest and most enigmatic artists of the 20th century in any medium. Kubrick’s ability to convey bold and complex ideas to a mass audience, coupled with his now-infamously meticulous approach to his craft, produced films that were rich in meaning and have had unparalleled influence. As one of the only UK cinemas still showing films on film, it is important that audiences, especially young people who may only have seen Kubrick’s films on the small screen, get to see them in the cinema, on celluloid, as he intended. It will be interesting to see how viewers respond to the film in relation to modern-day society. A Clockwork Orange will be in UK cinemas from April 5, 2019.